Ceres is voiced by Noto Mamiko. I’m not a big fan of her or anything but it sure felt like I was married to her, speaking to her like that every day and giving her gifts, it wasn’t a bad feeling. I grew really attached to Ceres, I didn’t let her transform once besides the game’s beginning. Meaning I imposed myself a smaller time interval between my trips to the tower and my retun to the observatory. Well the game is easy if you know what you’re doing. Reminds me about how I saved some people in P4 the day they got into the TV (most notably the girls characters), or like how you’d never let anyone die when playing a Fire Emblem. I just can’t leave them alone. I got the S ending on my first try. It sure was satisfying. The guys at Ganbarion sure did a nice job with the story. After that, I watched the bad endings on Niconico/Youtube, they sure made my heart hurt. They’re pretty heart wrenching, especially the C one. And well, the D one is so screwed up it’s almost funny.That was a really great game. Too bad it doesn’t seem that popular. There’s like only 5 pages on fanart of it on Pixiv. 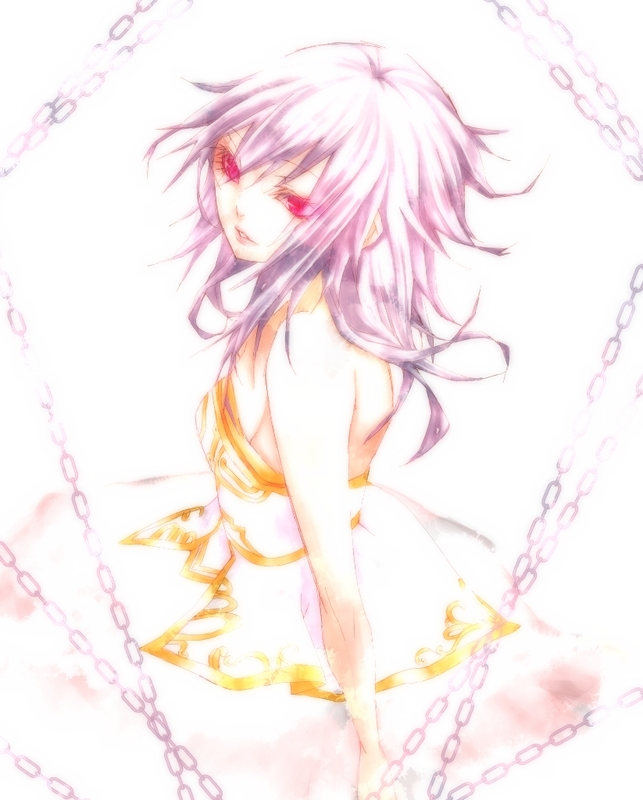 This entry was posted in Artists, Games, Opinions on..., Pandora no Tou and tagged Ceres, Ende, Noto Mamiko, Pandora no Tou, Pandora's tower, Wii on September 3, 2012 by rockmanshii.